Instagram Challenges & Hashtags: Research Before You Use ‘Em! Hashtags are great for increasing the reach of your social media posts, but make sure you research hashtags BEFORE using them. In celebration of the new month of September, this week I joined an Instagram challenge run by a fellow online entrepreneur. The challenge is only a few days in and I am keeping up so far; however, when I looked at the hashtag on Instagram this morning to check out fellow challenge participants’ photos, I was disappointed to see that the hashtag was being used by many other users who were definitely NOT participating in the challenge. If you are going to run an Instagram challenge or create a hashtag for your event or brand, MAKE SURE YOU DO HASHTAG RESEARCH BEFOREHAND. What do I mean by ‘hashtag research’? At the most basic level, you can click on hashtags on Instagram and Twitter to view the other posts that are using that particular hashtag. You can easily search for hashtags (and users) with Instagram’s seach bar. On the mobile app, you can also see what’s trending. 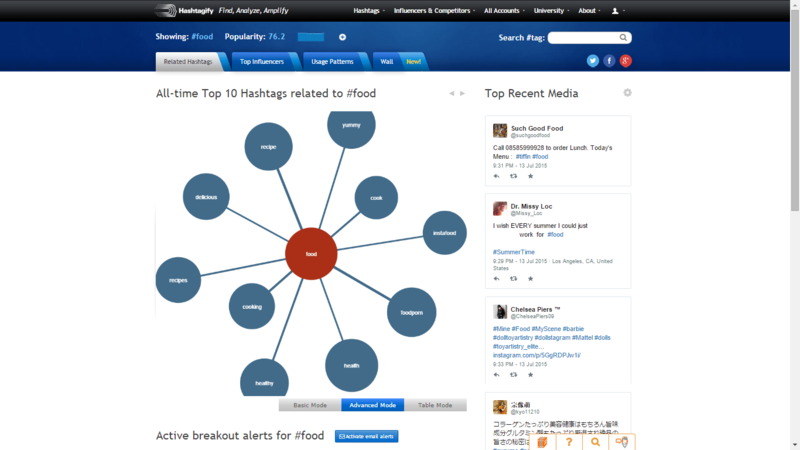 You can also use tools such as Hashtagify.me or hashtags.org to research if your hashtag has been used before. 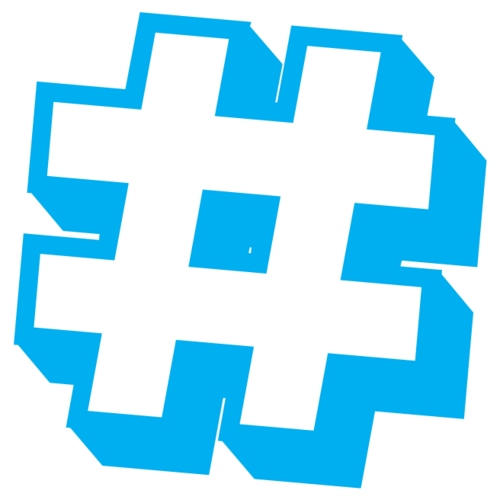 Hashtagify.me is a GREAT tool for checking hashtags. You can also see related hashtags so you can branch out from your original hashtag (if need be). After doing your research, ask yourself: Do I want to use an existing hashtag for my brand? Do I want to be associated with the posts that are on that hashtag so far? If not, you can create your own hashtag that is unique enough yet short enough for others to use. As a final note: notice trending hashtags on Twitter and Instagram and DEFINITELY make sure you research their meanings before you jump onto the trending hashtag. You don’t want to make a faux pas like DiGiorgino’s did with the #WhyIStayed hashtag! Enjoying these blog posts? Sign up for the Hashtagitude VIP Email List to get exclusive content and discounts for future services and products!